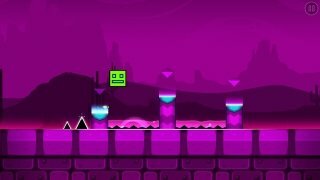 Amongst the most frenetic and frantic mobile platform games, we have to point out those that belong to the Geometry Dash series. 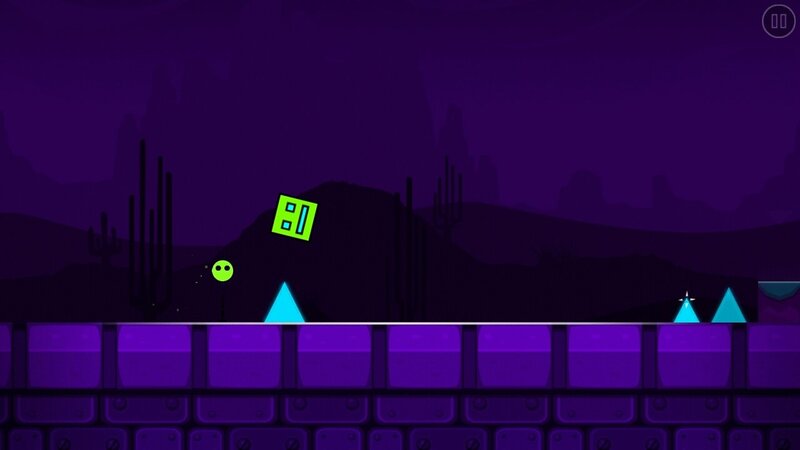 With a constant speed, catchy music, and a control system based on tapping the screen to avoid obstacles and enemies, the latter is one of the most complicated yet addictive challenges in this genre. Luckily enough, the game studio behind the development, RobTop Games, hasn't kicked back and coasted, and continues to expand the saga with new titles. 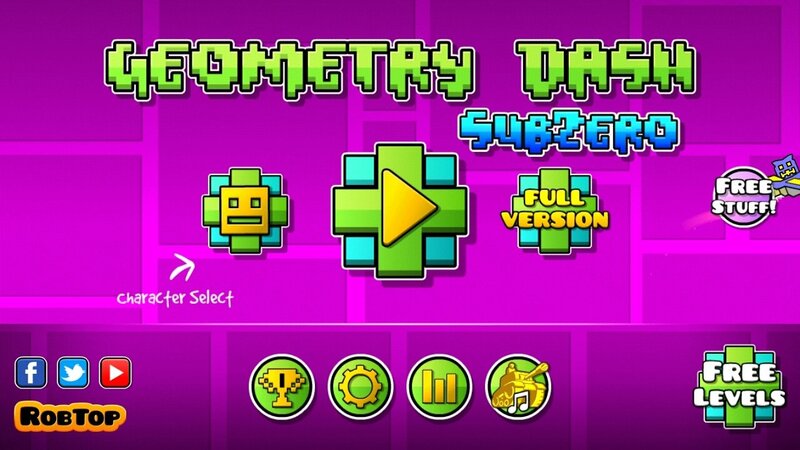 The latest one is Geometry Dash SubZero that brings us back the famous formula used in the rest of titles of this series. 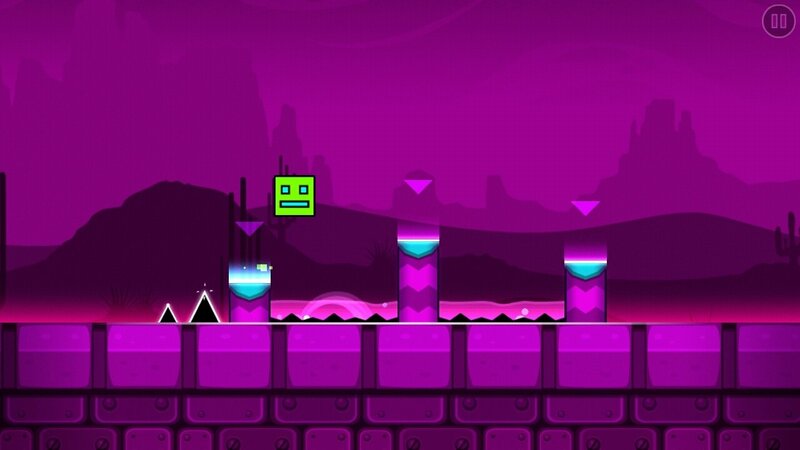 Platform game to be played to the rhythm of the music. 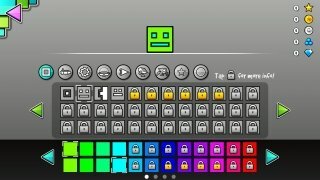 Music written for its levels by MDK, Bossfight, and Boom Kitty. Unique SubZero elements to customize our character. 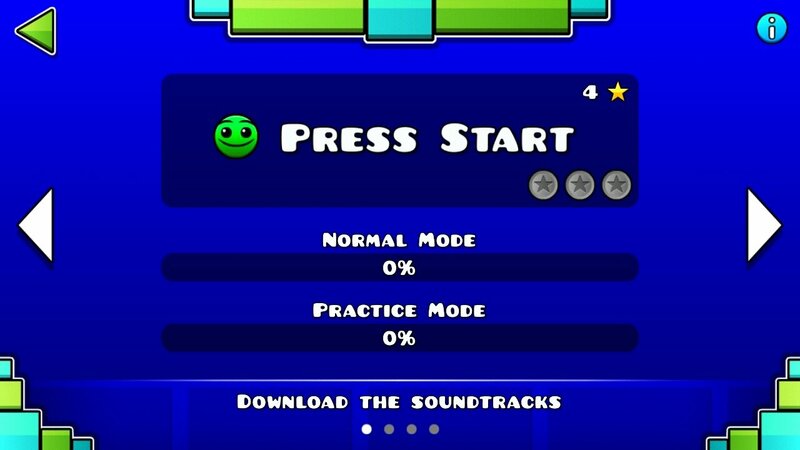 Practice mode thanks to which we can improve our levels. More obstacles, more music, more speed. Just like in other versions such as Geometry Dash World, it comes along with a lite version that you can download for free. 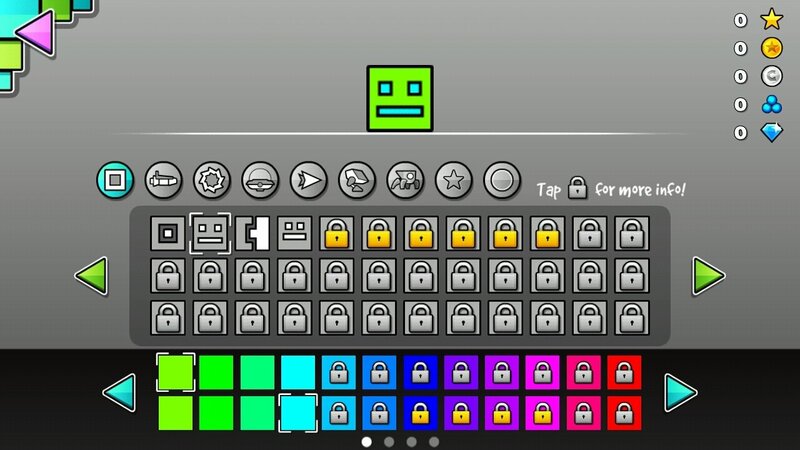 However, you can get hold of a full version from within the game by accessing the store and making an in-app purchase that grants access to all the functions and levels available. 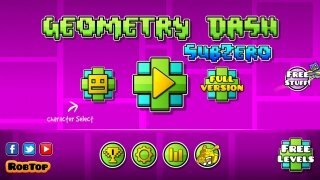 Regarding the much-awaited version of Geometry Dash for PC, it looks like we'll have to settle for downloading the APK to our computer and running it on an Android emulator.